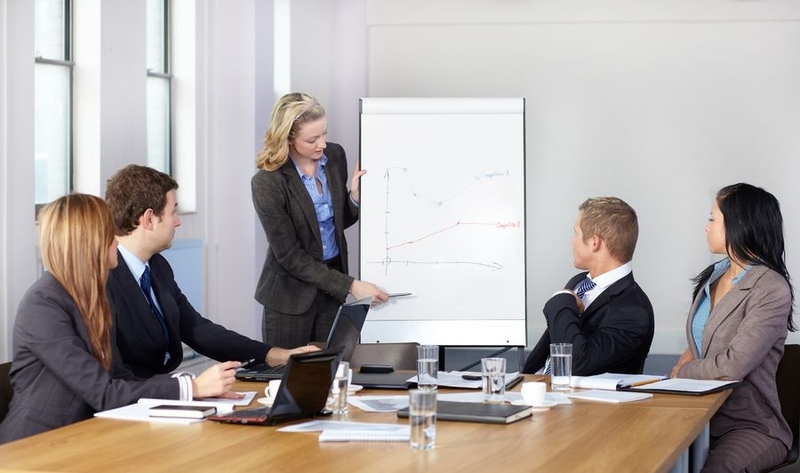 Have others around you been promoted ahead of you even though you know you are more qualified? Are you frustrated by not being able to "talk the talk" even though you silently walk the walk? 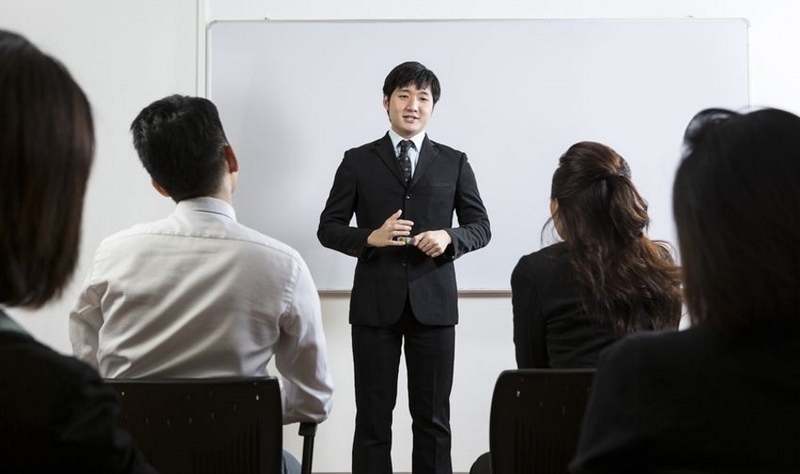 As I'm sure you know already, presentation skills form an essential component to starting, maintaining and boosting any career. Don't get left behind any longer by not developing this hidden career commodity. 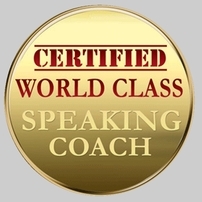 Our private coaching services are offered for anyone who wants to accelerate their speaking skills in a fast and focused manner. Together we can work with your specific goals, requirements and issues. You will have the opportunity to practice your newly discovered skills uninterrupted with our expert trainer. The aim is to fast-track you to success so that you can achieve your career goals. Everyone can (and has the right to) present themselves to a degree that is engaging, professional and highly-effective. And "everyone" includes you.